Flip a coin. 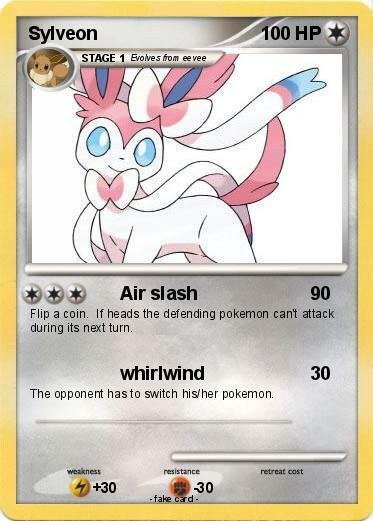 If heads the defending pokemon can't attack during its next turn. The opponent has to switch his/her pokemon.